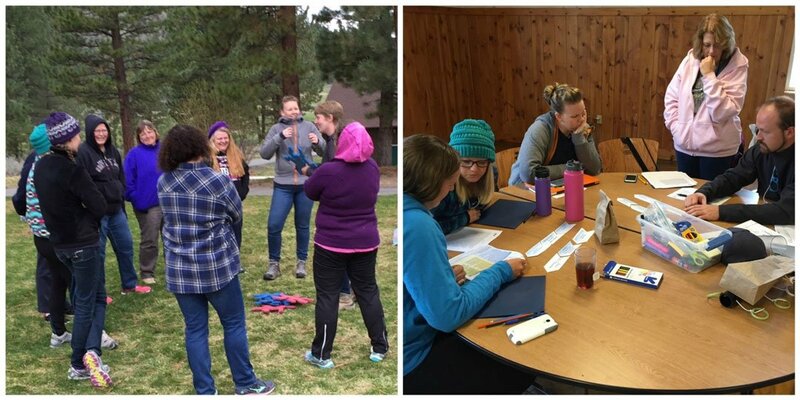 In April of 2016, the Catamount Fund provided funding for Sierra Nevada Journeys to host the Next Generation Science Standards (NGSS) Boot Camp. The Boot Camp provided elementary teachers with the tools to prepare and deliver high quality science instruction. This professional development opportunity helped elementary educators seamlessly integrate science education across their multiple disciplines and provide them with confidence in teaching science aligned to the latest in educational standards. Host 54 educators (adjusted to reflect for difference between request and award) for a 3-day, 2-night immersive workshop focused on Next Generation Science Standards (NGSS) 54 educators spent a long weekend at the Grizzly Creek Ranch campus completely immersed in all things NGSS Beginning Friday evening on April 8th and concluding Sunday afternoon on April 10th, 2016, we were thrilled to host so many passionate educators on our campus. 95%+ of Boot Camp attendees will complete SNJ administered surveys and at least 90% of those surveyed will report a positive experience and increased level of comfort with NGSS. 100% surveyed; 92% reported increase level of comfort More than 90% of surveyed participants stated that they experienced an increase in their comfort level working with NGSS over the course of the weekend. educational event possible for local teachers. 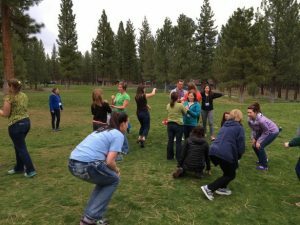 NGSS Boot Camp – thank you!